Over the past year, OPEC has been faced with declining global oil prices due in part to increased American shale generation and an overall global supply glut. 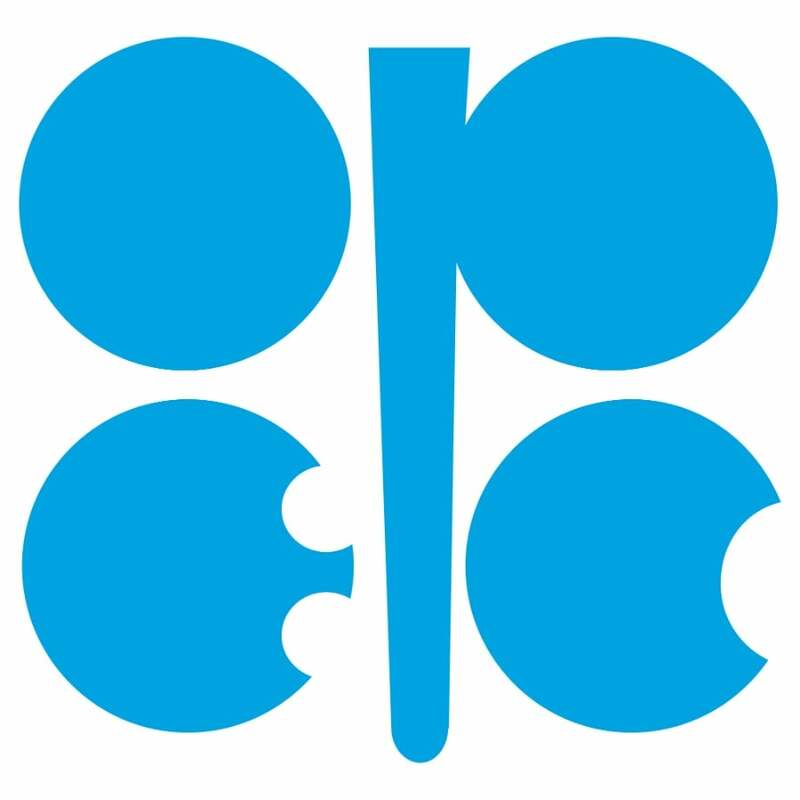 As a way to counteract the decline in prices, OPEC announced restrictions on oil productions amongst its members as a way to support prices. Because of the falling oil prices and Qatar’s lack of impact of oil output—they produce 600,000 barrels per day, only about two percent of total output in the cartel—the country seeks to capitalize on its liquefied natural gas business. Sharing the world’s largest gas field with Iran, the production of natural gas does not fall under OPEC control, prompting Qatar to seek independence from a group that was generating few gains for the country because of its economic make-up. Consequently, the move is predicted to have a minimal impact on the actual oil market but could be a sign of the impact of the falling oil prices on OPEC’s power going forward.